Hess Club (5430 Westheimer Houston 77056). Registration and networking begins at 11:30 AM. 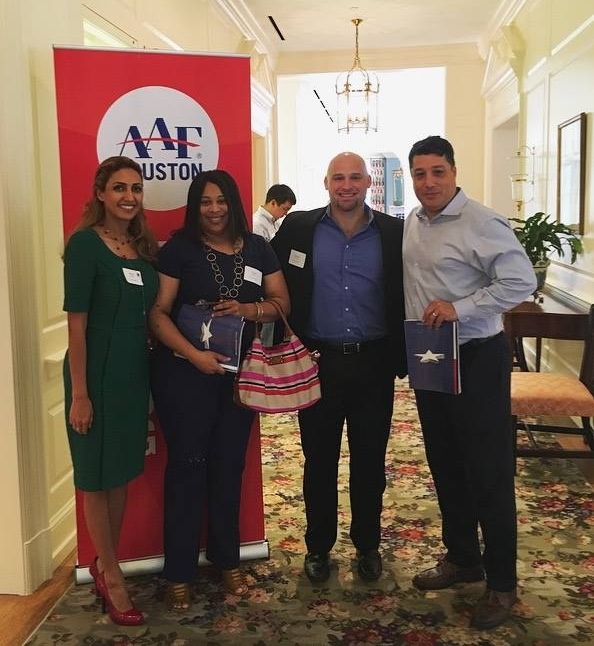 It's election season and candidates for AAF-Houston's 2018-2020 officers and directors will be announced. We are excited to announce that our guest speaker will be Eddie Shekari, President & CEO of Versa Creative, a full-service agency specializing in branding, social media advertising, and digital marketing services. "Versa stands for versatility, a value reflected in our team members and core values."